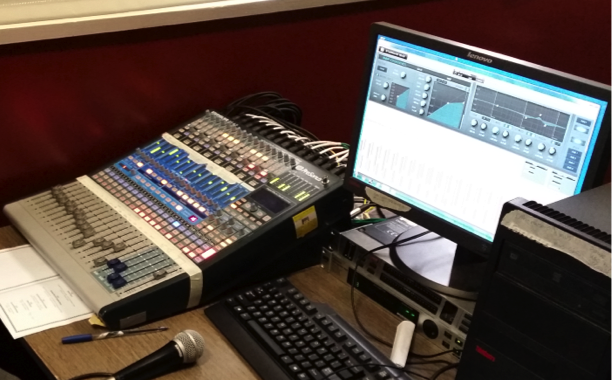 Teach recording and editing with Studio One using our tutorialsand resources. 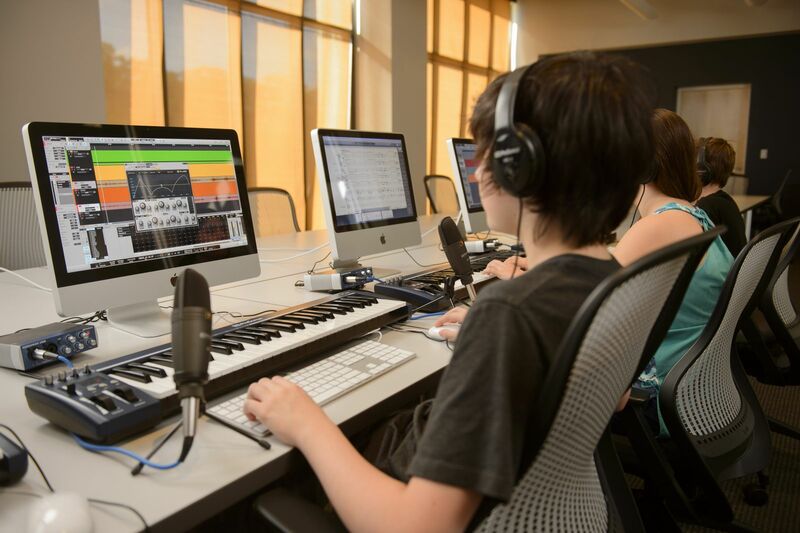 Teach composition, recording, editing, and more using our Music Creation Curriculum. Check out our "How To Configure Your Studio Monitors" guide.